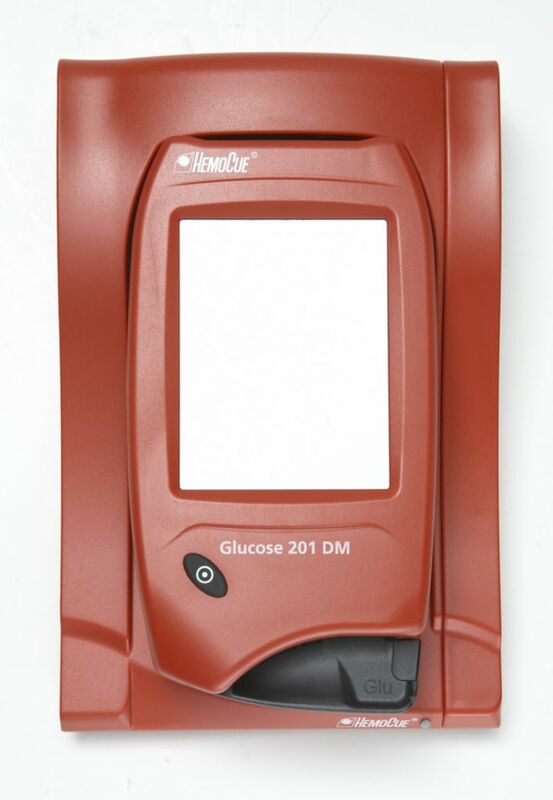 The GL201 DM System offers lab accurate POC glucose testing with all the necessary connectivity solutions to seamlessly transfer results into your electronic database. The system safeguards Patient Testing and Data with customizable automatic prompts for patient ID, operator ID, lot numbers, etc. User log-in and lockout functions, quality control tests including QC lockout, linearity, and proficiency testing. 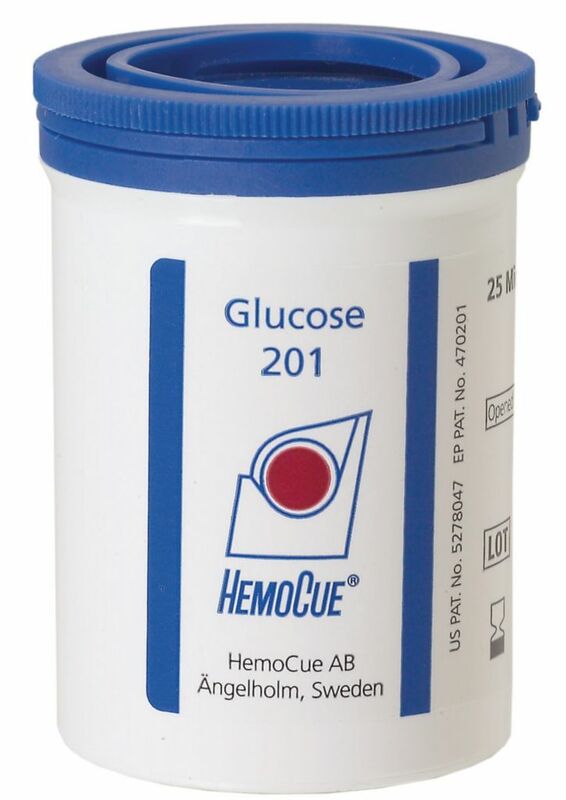 Used for diagnosis and monitoring of diabetes mellitus. 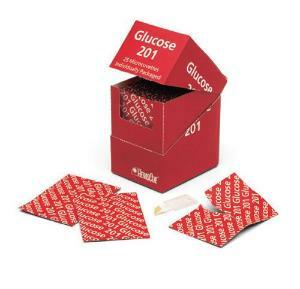 Microcuvette technology means no need to bring analyzer near patients, reducing the risk of spreading infection. Individually wrapped microcuvettes to avoid contamination and maximize shelf life (vial cuvettes are also available to high-throughput users). Plus, you have the added controls and productivity means made possible with advanced data management. With instant data connection, customizable prompts, and more, you gain tighter control of authorized use and higher efficiency in everything from patient management to billing. Ordering information: Analyzer, docking stations, software, and cuvettes all sold separately.